Dr. Thomas B. Dodson received his dental degree from the Harvard School of Dental Medicine in 1984, and his Masters in Public Health from the Harvard School of Public Health in 1984. He completed his training in Oral and Maxillofacial Surgery at the University of California-San Francisco, where he also completed an NIH Fellowship in Clinical Epidemiology and a residency in Dental Public Health. 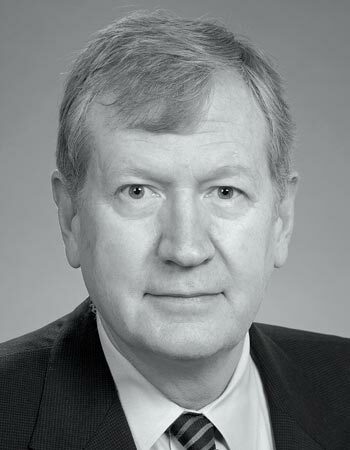 A noted clinician, researcher and educator, Dr. Dodson is presently the chairperson and a professor in the Department of Oral and Maxillofacial Surgery at the University of Washington School of Dentistry. Among many other honors, he was twice awarded the Daniel M. Laskin award (2003 & 2010) for the best scientific paper published in the Journal of Oral and Maxillofacial Surgery.